Scent: Calamus oil has a warm, spicy odor, reminiscent of a sweet forest. Benefits, Indications: Can be used to help digestive problems, nervous complaints and headaches. It is also used to increase the appetite. Can be used to help reduce the desire for tobacco. When rubbed on the feet it may help with foot odor. It also helps with asthma, bronchitis, colic, memory loss, stroke and depression. Precautions: The essential oil of calamus contains aserone, which has a high toxicity. In high doses, it is hallucinogenic. European varieties have a low concentration of aserone compared to those from India. The FDA has issued warnings about the marketing of Aserone contained in Calamus extract as a “Legal Ecstasy”, and does not permit the use of calamus in food products. Do not use this herb internally without the supervision of a qualified expert. 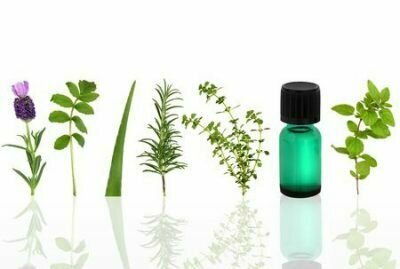 Use the whole herb only in external applications; never use the essential oil of calamus in extract form. Do not use at all if pregnant or lactating. Seasonal Variation in Essential Oil Compositions and Antioxidant Properties of Acorus calamus L. Accessions.